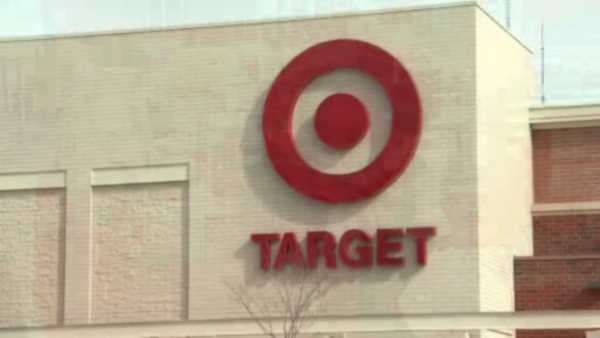 NEW YORK (WABC) -- Under a threat of boycott over its transgender bathroom policy, retail giant Target will spend $20 million to expand bathroom options at all of its stores. Target CFO Cathy Smith said on Wednesday that the company has heard complaints about their policy of allowing transgender customers and employees to use whichever bathroom they like at stores. The company will now add single occupancy bathrooms to the almost 300 stores nationwide that do not already have them. Target currently has approximately 1,800 stores across the country.